Graduated from a Master E-business at ESCP, David started his career in marketing at Kelkoo in 2003. After having participated in the launch of the Nextedia agency where he accompanies key accounts such as Accor, Cdiscount and Marmara in their digital marketing strategy, he joins Microsoft to launch the advertising offer of the MSN search engine on the French market. In 2010, he joined Marc Ménasé to launch Menlook, the leading European e-commerce site for men's fashion. 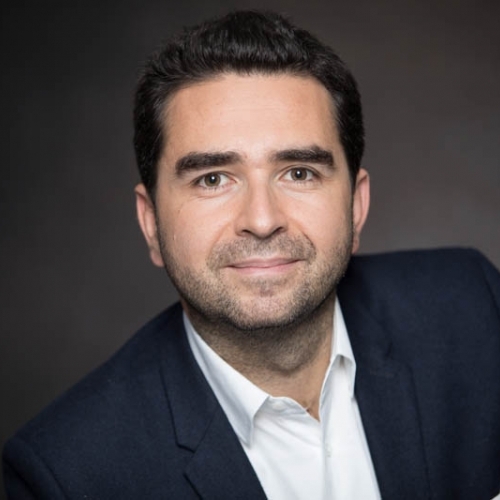 As a CMO, he will be in charge of marketing and e-commerce strategy in France and abroad. David joined in early 2017 as Digital Marketing & CRM Director for the group. Its role is to support one of the leaders of French ecommerce in its digital and omni-channel strategy.